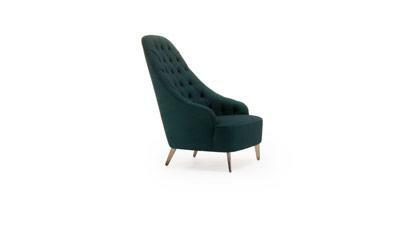 You can have your Z Amica armchair custom made. 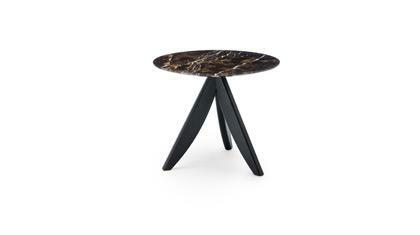 Shop online or in the Berto showrooms. Our interior designers are at your complete disposal to assist you in customizing your armchair in any expect. 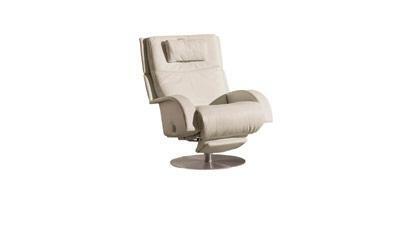 The Z Amica armchair is our relax assisted lift armchair operated by a dual motor. 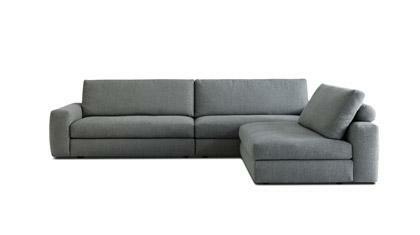 The footrest is independent of the mechanism that reclines the back. It comes with a motor that activates the ideal positioning for getting easily to your feet, without effort. The armchair is available with a completely removable fabric,leather and eco-leather cover. The Z Amica armchair is handmade by highly skilled upholsterers.